This is an elegant variegated clone of the popular garlic flower. Leaves are striped in white and flowers are pink-purple, just as in the typical wild species. This is an elegant variegated clone of the popular garlic flower. Leaves are striped in white and flowers are pink-purple, just as in the typical wild species. 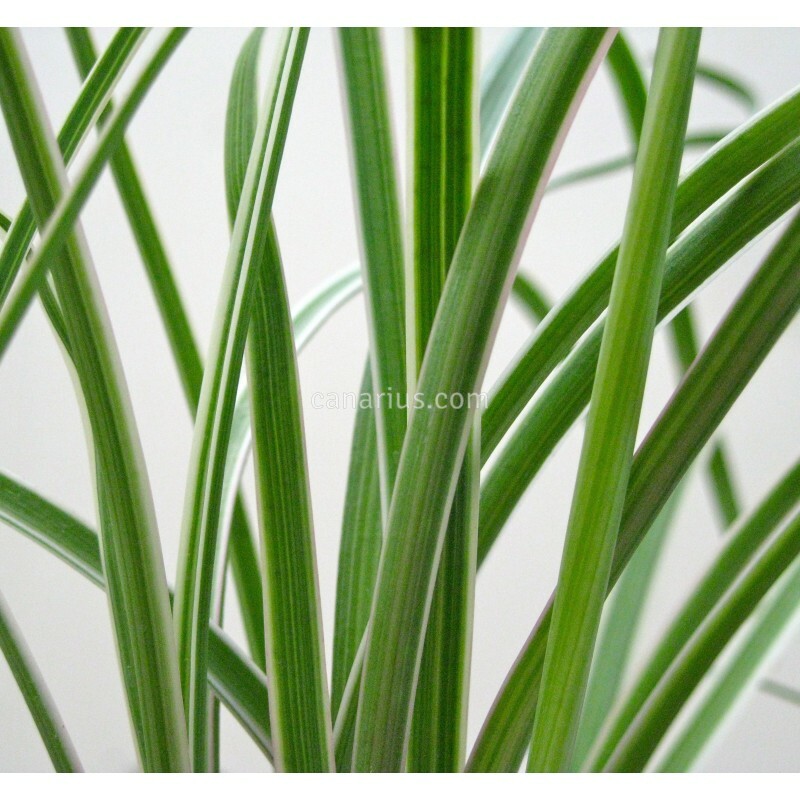 'Silver Lace' is very stable and it will hardly revert to the green type. 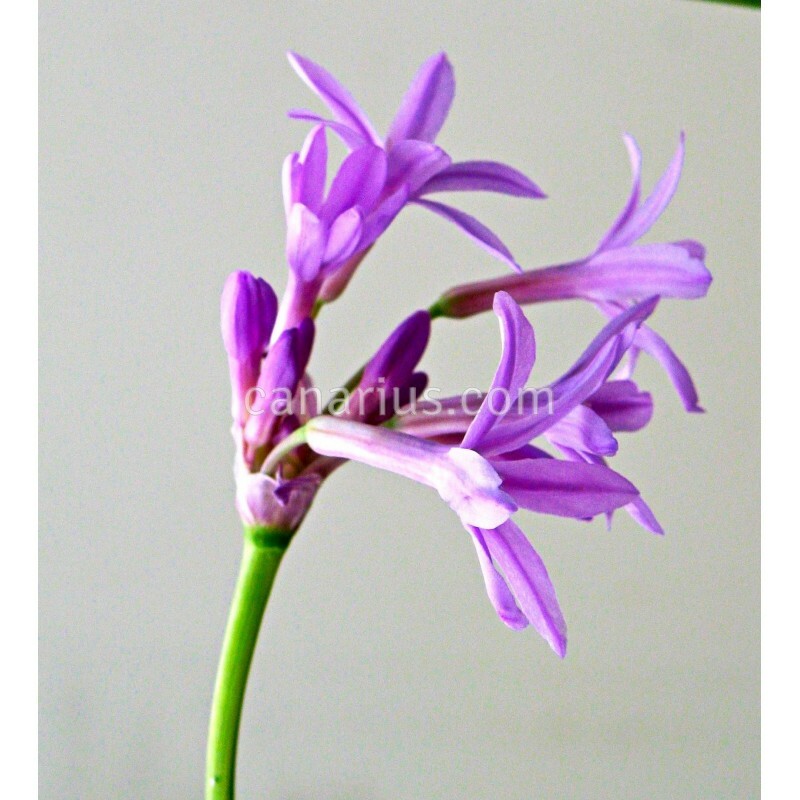 Tulbaghia violacea is a fast growing clumping perennial, perfect in pots or in the rock garden. The leaves are green, with white to cream margins, holding beautiful lilac flowers. Tulbaghias are very easy to grow. They tolerate drought, frost and wet conditions. Leaves are mildly garlic scented when crushed. Flowers are edible, they taste much like garlic and they are popular in salads! This plant has small bulbs. It sheds leaves in drought or frost, and comes back as the weather becomes favourable again. 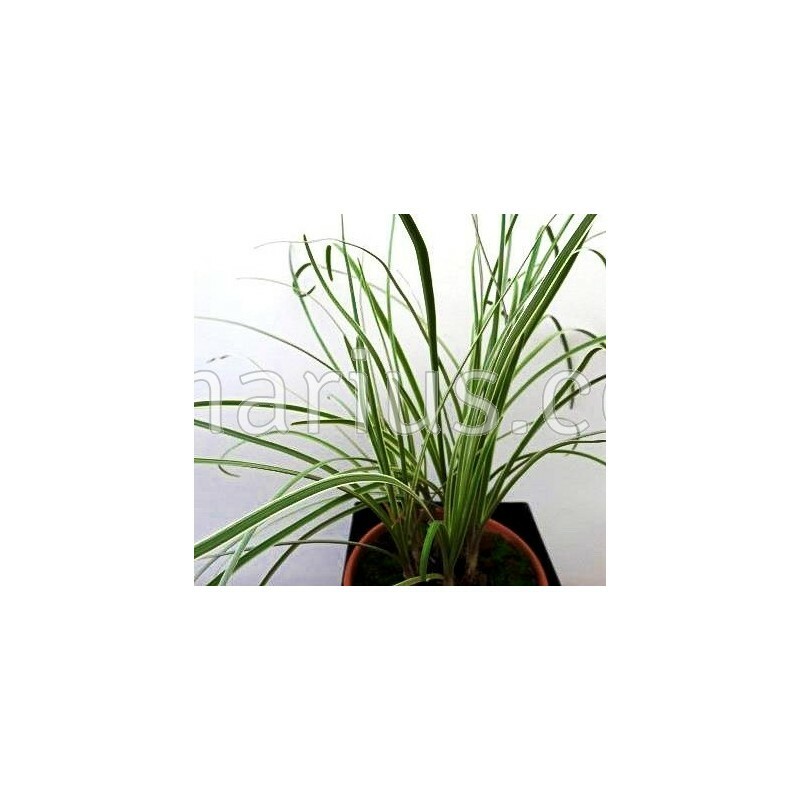 We offer a plant of the following size: Cont.= 8-12 cm. In some season this plant will be sent bare rooted, wrapped in sphagnum.